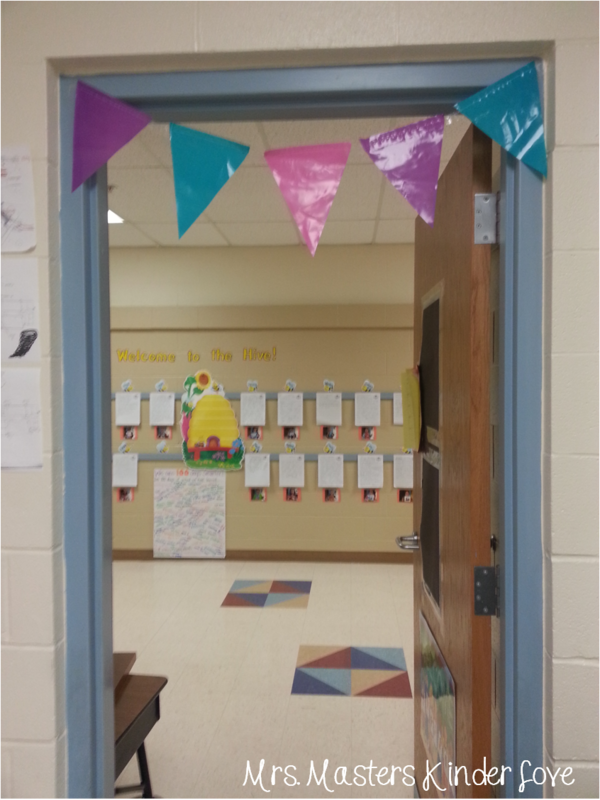 I am so excited to share about a pretty special day in my classroom today!! 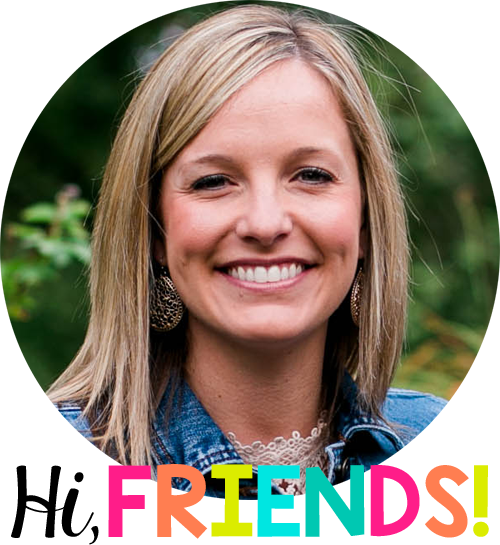 it all started a few weeks ago when I received an email from a parent in my classroom that said her sweet daughter came home and told her family that she couldn’t wait to come to my birthday party….. It was during calendar time that I shared with my students that March was my favorite month of the year, for many reasons. 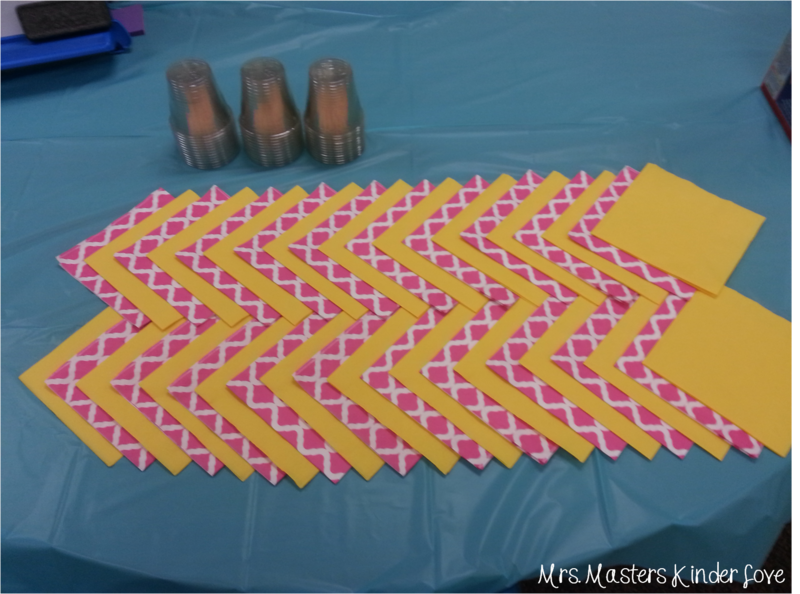 So….needless to say I had a party to plan! 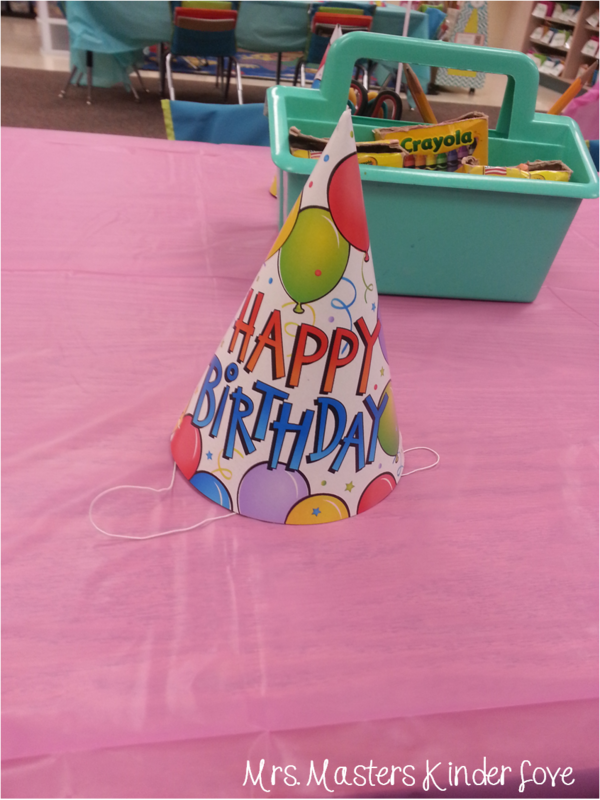 My birthday actually fell on a Saturday this year so I decided that we would celebrate the Wednesday after (I get to see both classes one Wednesdays, because they each come a half day but only on Wednesdays….I know, crazy schedule)! 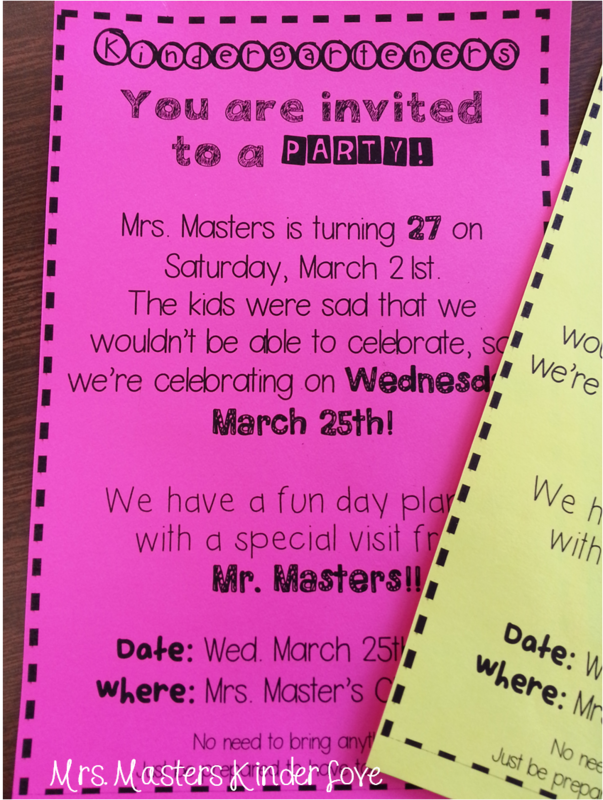 The first step was creating some invitations to send home to get them way too excited! 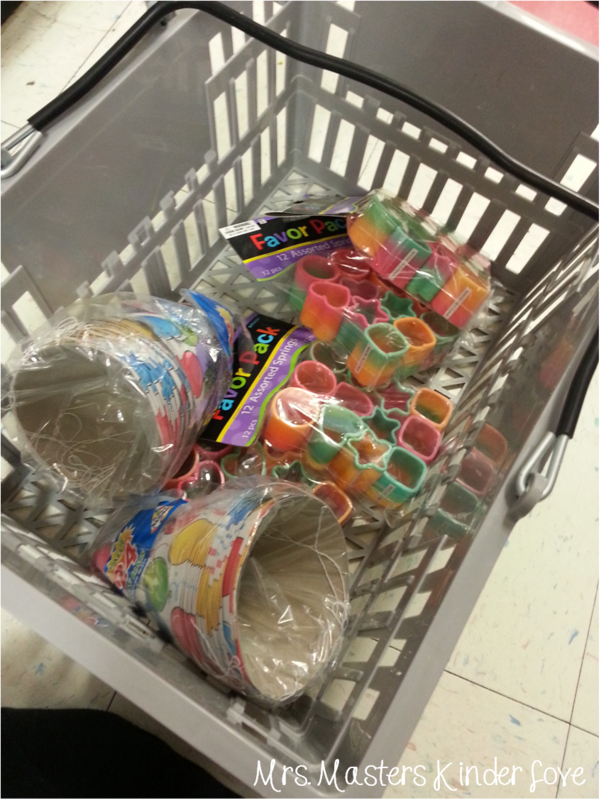 Next up, stocking up on supplies for the BIG DAY! 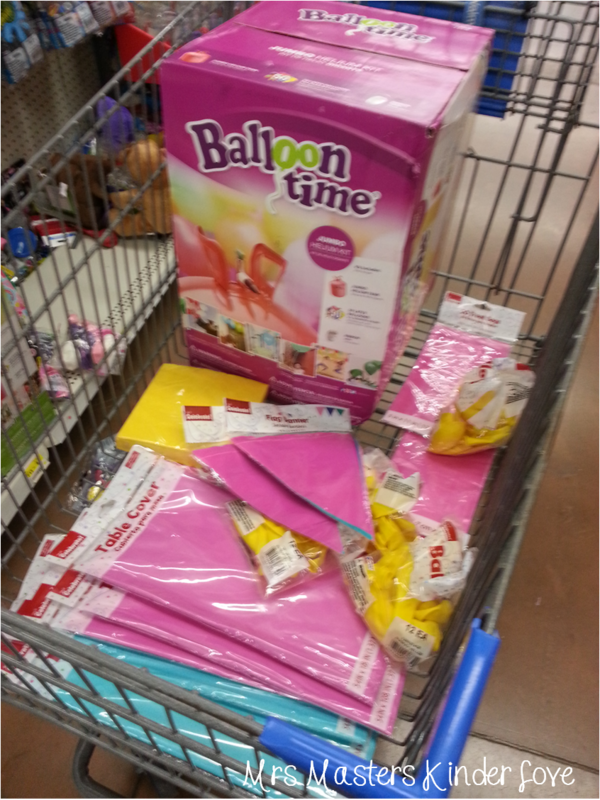 I mean come on, you have to get balloons!! 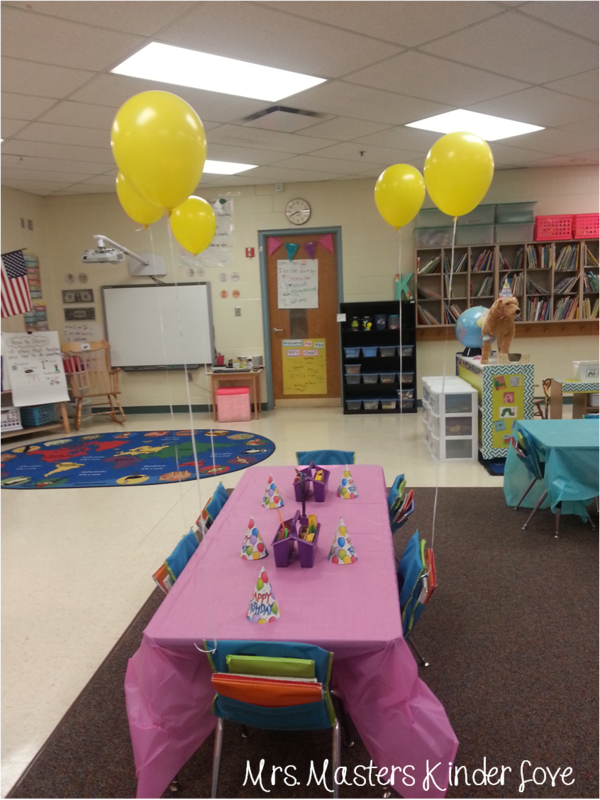 Tuesday evening was the time to set up the classroom and get ready for the PARTY! Mr. Masters even came to help me put together goodie bags and prepare their chairs for the balloons! The BEST part of the BIG DAY was that MR. MASTERS WAS COMING IN TO HELP US CELEBRATE! The kids have been asking for him to come in all year and this was the perfect occasion! 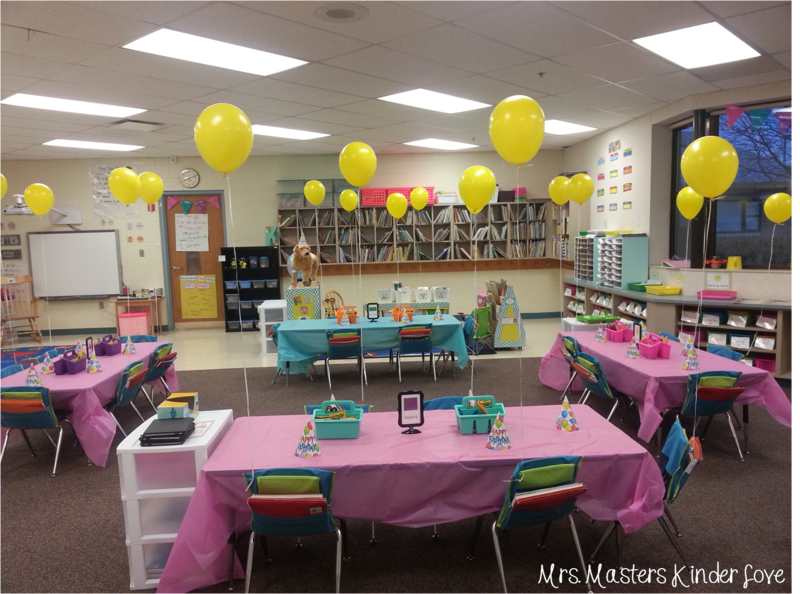 The morning of the party, Mr. Masters and I got the balloons inflated and put a few finishing touches on the classroom! Even our pet, Marley, decided to join in on all the fun! Obviously for our read aloud, we enjoyed an Elephant and Piggie book that aligned perfectly! Mr. Masters completed his first read aloud ever! He read Chicka Chicka Boom Boom (the birthday girl’s favorite!). 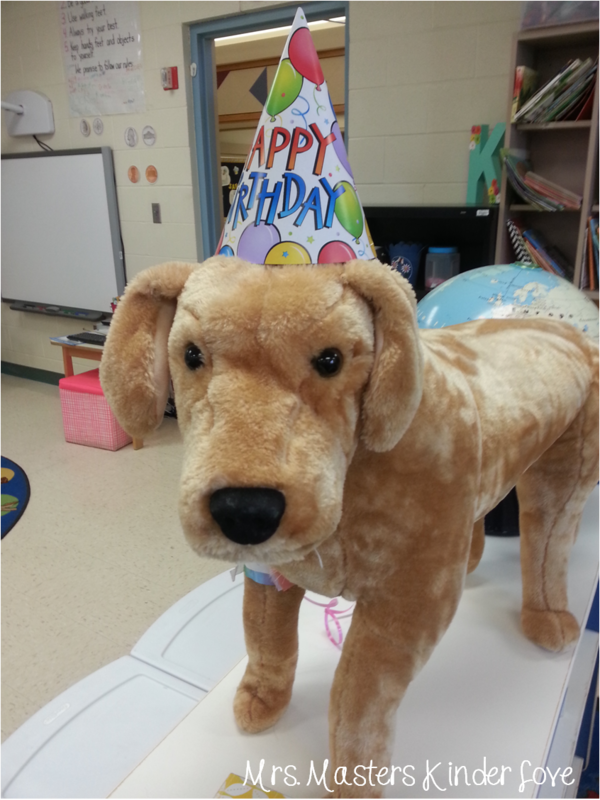 We just had the best day, watching my kinders enjoy being 5 and 6 years old! Their faces beamed with pure joy! I heard from so many of my little friends that it was the best day of school ever! « Learning at home on SNOW DAYS! !